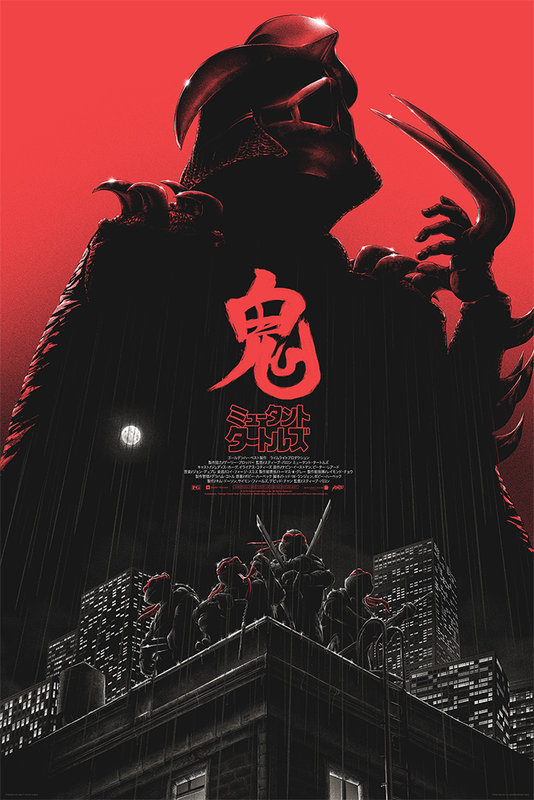 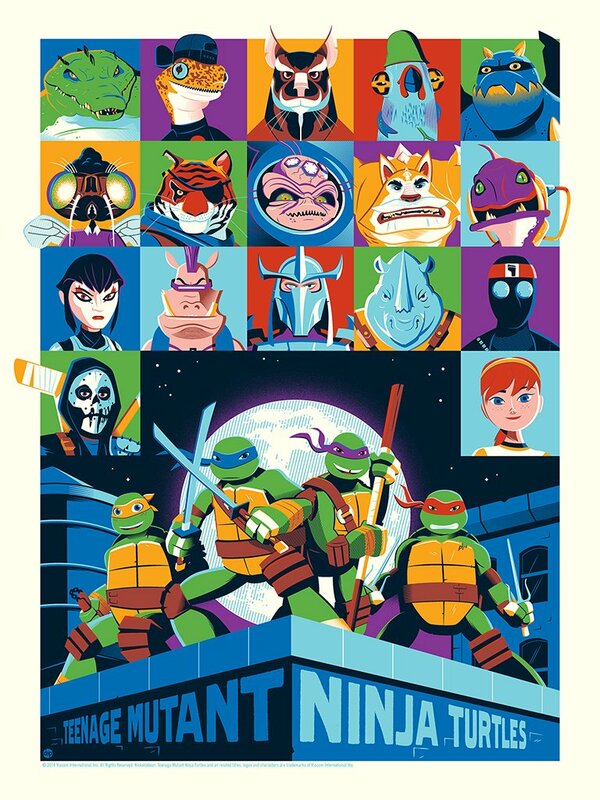 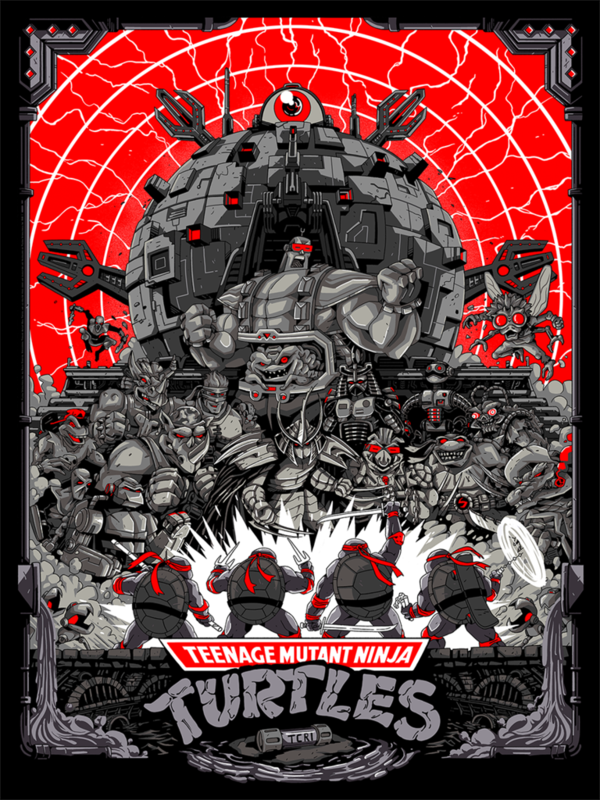 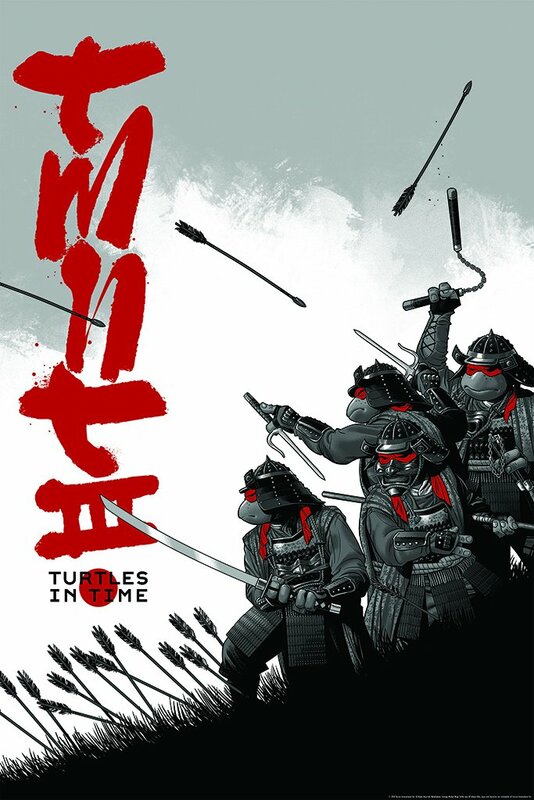 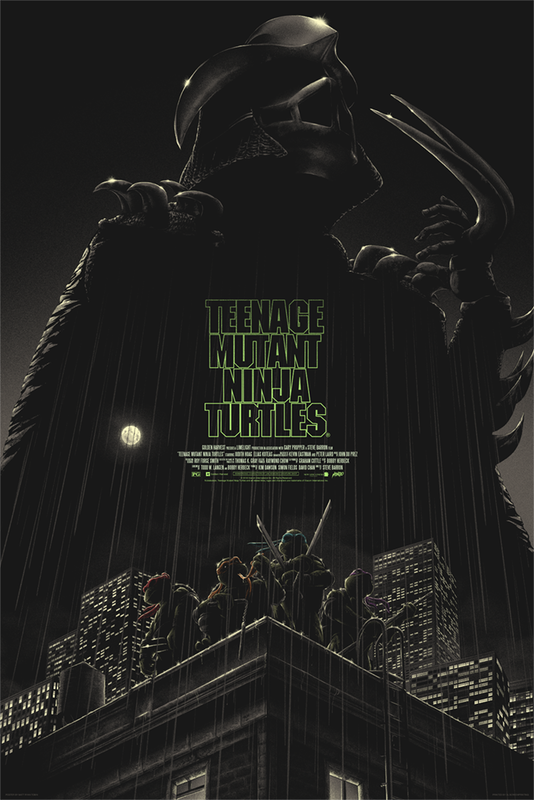 This month Mondo is stoked to invite TMNT fans to celebrate everyone’s favorite wise-cracking, pizza-obsessed crime fighters and their cast of heroic allies and evil arch enemies in their next gallery show, Heroes in a Half Shell: A Teenage Mutant Ninja Turtles Celebration! 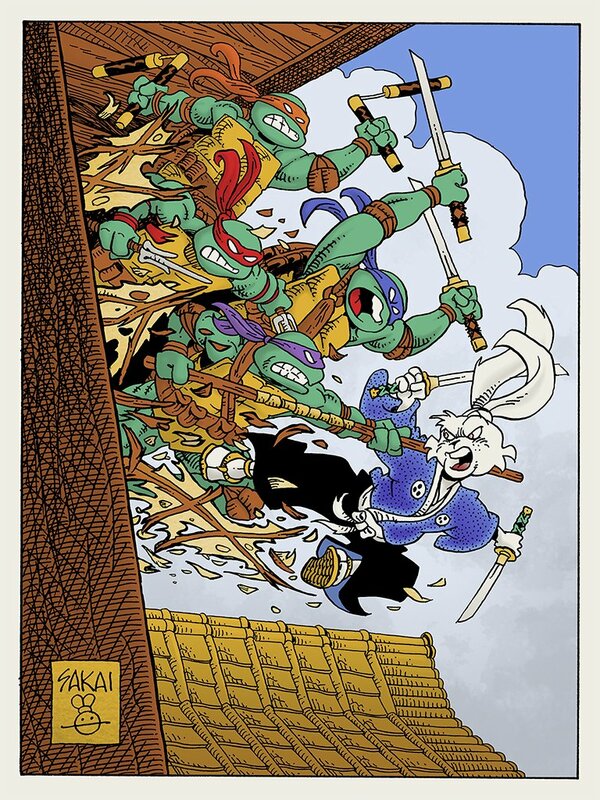 The gallery show kicks off with two events – both are free and open to the public. 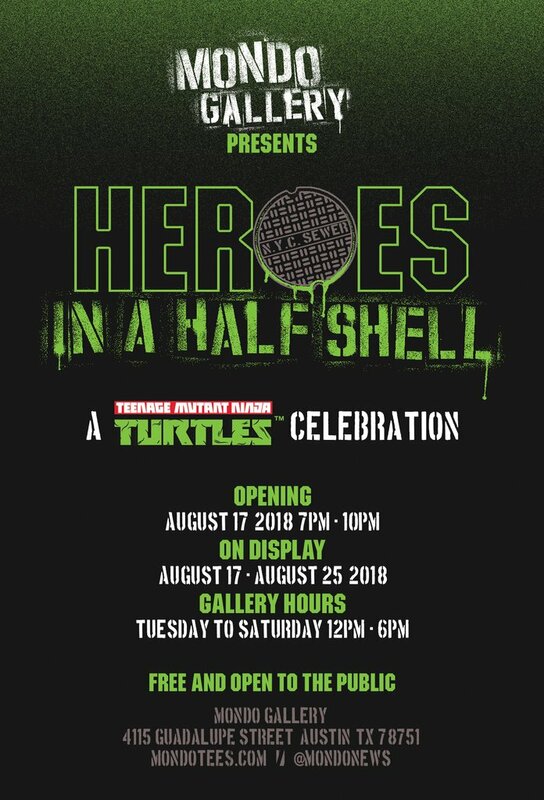 The opening night reception will be held Friday, August 17 from 7:00 – 10:00 PM, followed by a special TMNT Family Day party on Saturday, August 18, from 10:00 AM – 12:00 PM featuring pizza (of course!) 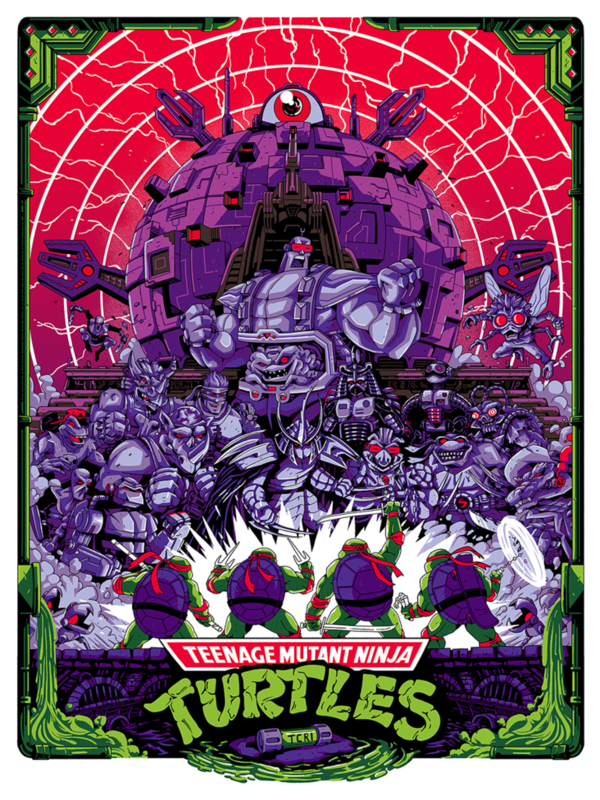 and other TMNT-inspired treats, face painting, a photo booth, and other fun activities!